Italian Winery Zonin “Pours For The Cure” to raise funds to support Breast Cancer Survivor Vacations. Send Me On Vacation (SMOV), a 501 (c) (3) charitable organization awards group vacations to breast cancer survivors to heal from the harsh effects of fighting cancer. It’s hard to believe that breast cancer has taken center stage in the world of women’s health but year after year statistics confirm that more and more, younger and younger women are being diagnosed with breast cancer than ever before. Due to the fact that awareness has not caught up to reality, women under 45 are at an even greater risk of finding a lump while doing a self exam. 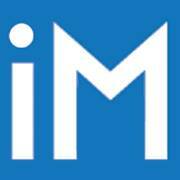 Insurance coverage for mammograms for women under 45 is rarely available. Send Me On Vacation (SMOV) & Tigerlily Foundation work together to provide support to young survivors who have been diagnosed with breast cancer. 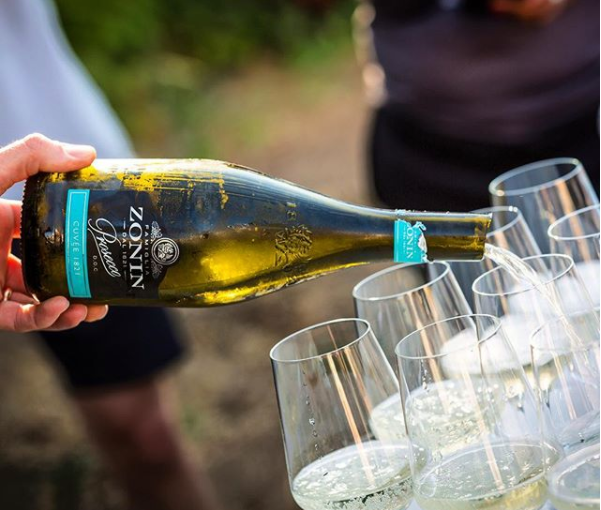 SMOV holds annual events throughout the year where Zonin Wines take an important role in donating the wine that can be used to raise funds to support the charities mission. SMOV provides healing vacations that include workshops by the sea to unlock the power of inner peace, strength and grace. Tapping into survivor’s emotional wellness and focusing on managing the stess of battling breast cancer, enables survivors to create pathways of acceptance, strength and love at the end of their journey.. Send Me On Vacation holds a 5 day workshop led by Rebecca Shaw, CCH, owner and director, Charleston Hypnosis Center. The program has had incredible success over the past 5 years. Emotional stability is a critical step of the transformation process post treatment. The negative emotional effects of living with cancer don’t just go away. The volunteers involved with SMOV take their peer mentoring seriously and provide high quality volunteerism at every level of the trip. Since 1821 the Zonin family, seven generations of winemakers in Northern Italy, has owned and operated Casa Vinicola Zonin. The Zonin family’s portfolio includes nine wineries located in seven of the most renowned wine regions in Italy. 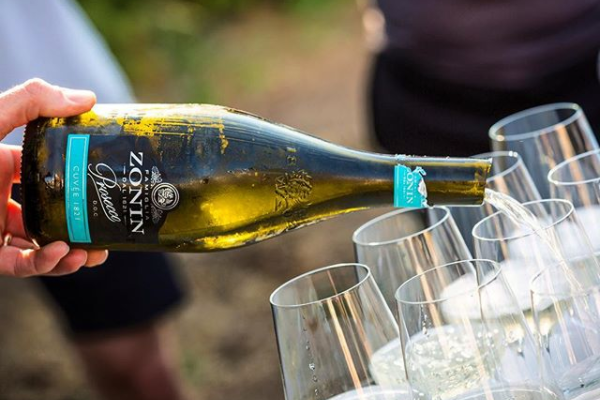 Every wine made by the Zonin Family is inspired by the philosophy of preserving the local winemaking traditions, land and culture of their respective Regions. Zonin Wines have supported Send Me On Vacation for over 6 years.